Setting: Four private suites overlook the rocky cliffs and crystal waters of Lake Superior. View an eagle on its way to shore or a freighter on its way to Duluth. Boat, fish, hike, snowshoe, cross-country ski, or snowmobile. 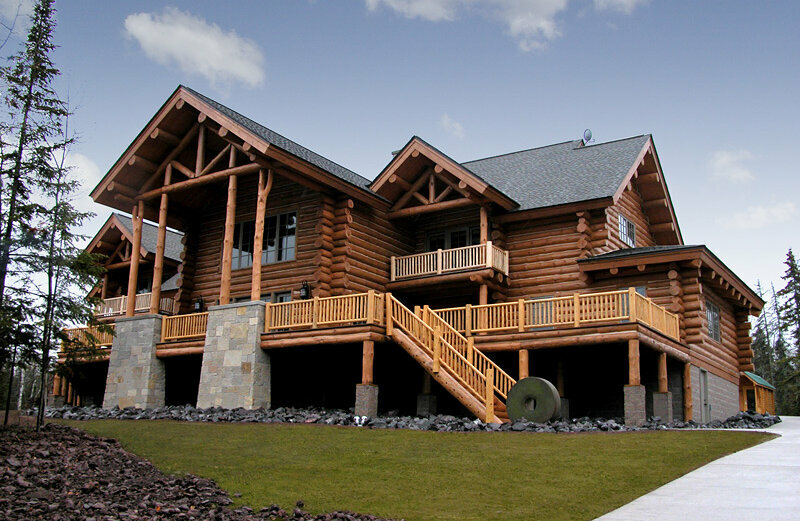 History & Unique Features: A log lodge with Victorian decor. Peruse our historic library, annotated antique displays, or the Dapple-Gray Antique Shop. Amenities: Sauna, TV, internet, phone/fax, and air conditioning. Children and Pets welcome.